Toyota Gazoo Racing has turned their first laps on track at Sebring International Raceway today with its LMP1 TS050 HYBRIDs as part of a three-day test. 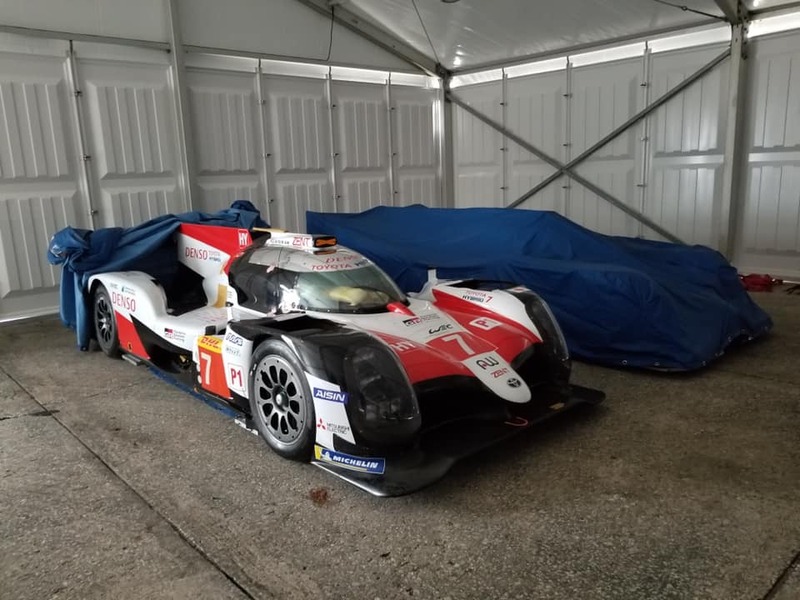 The Japanese manufacturer is running at the Florida track in preparation for the FIA WEC 1000 Miles of Sebring next month, with both its TS050s and all six drivers. 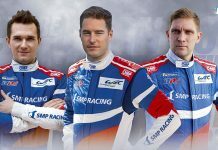 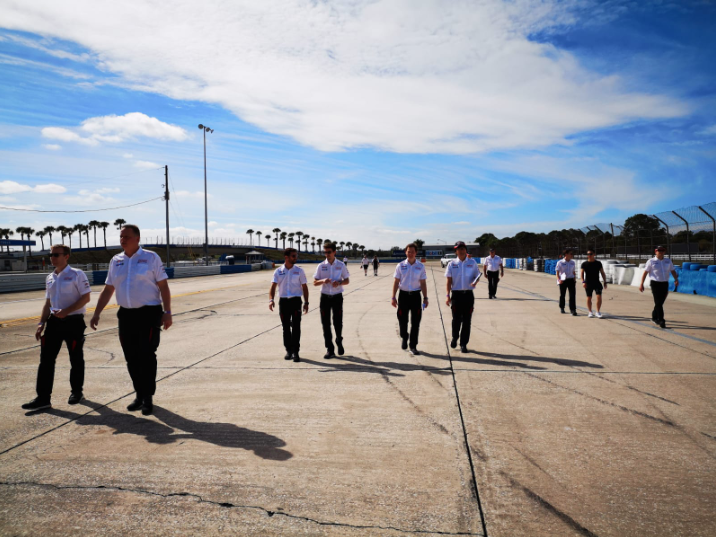 Although Toyota had exclusive access to the track today it is reported that Ford, AF Corse and Jackie Chan DC Racing are among those expected to test. 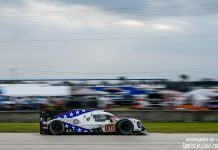 Trackside reports tell us that Toyota wasn’t pushing for times today, although the team’s times ran consistently below the best times from IMSA qualifying last March. 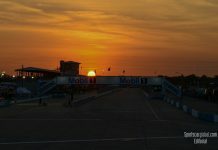 The Cologne-based team plans a 30-hour endurance test across the remaining days. 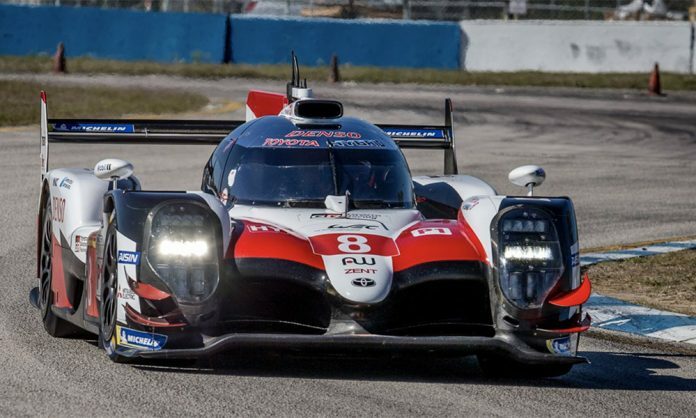 The 1000 Miles of Sebring will be Toyota’s first race at the Florida track in LMP1, the team not being present at the inaugural FIA WEC round at the Florida circuit in 2012, the year it made its debut at Le Mans. 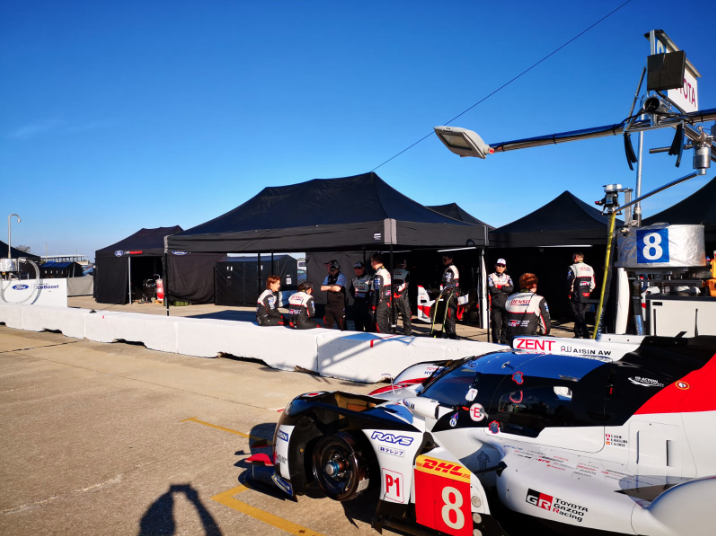 Following this week, the next formal WEC track action will be scheduled private test days on Saturday 9th and Sunday 10th March ahead of race week.